Mtg Sept. 16th, 2015: Published? Congrats! Now the Real Work Starts! 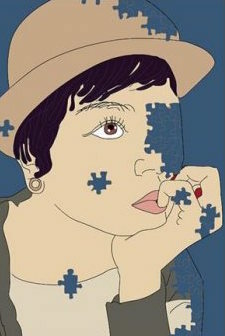 It can seem that as soon as an author has crested the obstacles to seeing her book published, she encouters a whole new set of hurdles to getting it into the hands of readers. Julie will help us understand the mystery book market and the challenges to becoming a winner. She will demystify the role of the publicist, providing tips, tools, and resources to help you stand out from the crowd, whether you’re on the traditional or indie publishing path. Our meeting begins at 6:30pm at the Jefferson Market Library. We encourage guests to join us for meetings and to come along for our optional neighborhood dinner afterwards. More details about the location and schedule are available at our Meetings Page. 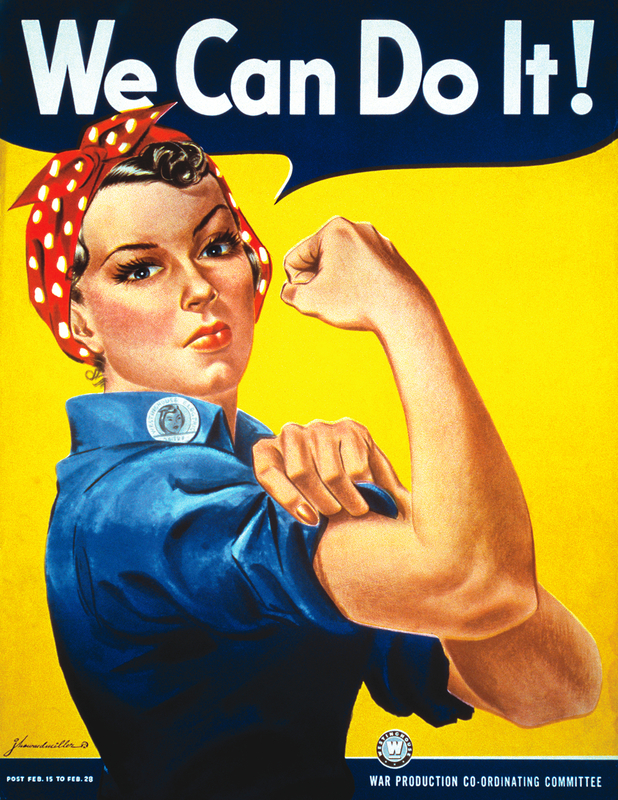 Don’t miss this terrific and inspiring program–Book Promotion: We Can Do It! August 28, 2015 | Categories: Events | Tags: Book Promotion, Book Publicity, Literary Publicist | Comments Off on Mtg Sept. 16th, 2015: Published? Congrats! Now the Real Work Starts! Our chapter of Sisters in Crime doesn’t meet during July or August, but we’ll all be together again in a month! Be sure to note all the dates and location details for the next season from our Meetings page. If you scroll down, you can get a taste of what’s in store by exploring our fantastic previous programs. This upcoming year will be just as great, so stay tuned! 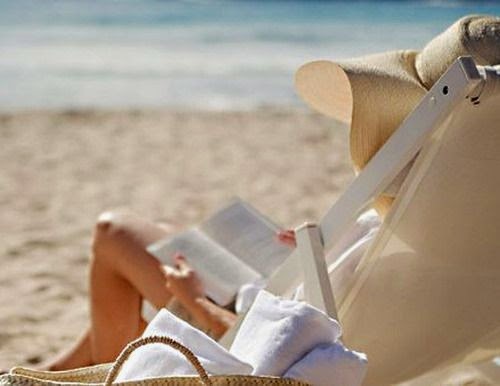 See you at the library on September 16th, and until then, hope you’ve had a relaxing summer and the chance to enjoy it with a great read! August 17, 2015 | Categories: Announcements, Events | Comments Off on See You in September! Party June 16th, 2015: Kick Up Your Heels With Us! We’re celebrating another great chapter year at Cowgirl Restaurant, 519 Hudson (at W. 10th Street). Note: this get-together’s on a Tuesday and leaves the corral at 6:00p. We have the party room booked, and the chapter will supply the chips and salsa…guacamole, too! You can order from the regular menu, and there are vegetarian options available as well as a handy cash bar. We always have a wonderful time socializing and recapping the year with our siblings and officers. If you’d like to kick up your heels with us, to make sure we have the right numbers for seating and staffing, please RSVP to Cathi at iesa [aT] aol -dot- com. May 21, 2015 | Categories: Events | Comments Off on Party June 16th, 2015: Kick Up Your Heels With Us! Mtg May 20, 2015: Jenny Milchman, How Did She Do It? 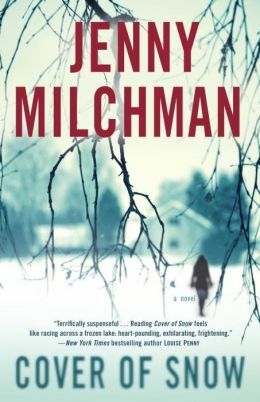 After a 13-year journey to publication, suspense author Jenny Milchman is enjoying her success, including starred reviews in Publisher’s Weekly, Booklist, and Library Journal, and winning the Mary Higgins Clark Award for the best suspense novel of 2013. Join Jenny as she discussed her loooong-awaited debut, Cover of Snow, her sophomore outing Ruin Falls, the forthcoming As Night Falls, and most of all, how she kept going to get there! May 15, 2015 | Categories: Events | Tags: Jenny Milchman | Comments Off on Mtg May 20, 2015: Jenny Milchman, How Did She Do It? April 15, 2015: (Police) Procedural Perfection! It’s our distinct pleasure to host a special guest from the NYPD. Detective James Shanahan of the Special Investigations Division has worked with Missing Persons and Hostage Negotiations as well as being a trainer for the Police Academy and playing a cop in movies! If you want to know about police procedures and exceptional circumstances, here’s where to get the scoop! March 23, 2015 | Categories: Events | Comments Off on April 15, 2015: (Police) Procedural Perfection! Lourdes and Dave Venard, authors of Publishing for Beginners: What First-Time Authors Need to Know, will share tools, tips, and resources for turning your manuscript into print—everything from querying agents to self-publishing. Dave, a tax professional, will also discuss the business side of writing. And if that weren’t enough, attendees receive a FREE e-copy of Publishing for Beginners! Feb. 18th, 2015: Mystery & Romance Panel! We have a terrific panel, authors all, who each offer a unique perspective on the alluring mix of love and murder! Laura K. Curtis has written mystery and romance independently, as well as romantic suspense. Ursula Renee is the president of the New York chapter of Romance Writers of America. 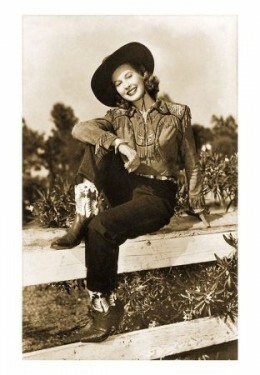 Kate White is the former editor of Cosmopolitan magazine, and Sheila York is an expert on the Golden Age of Hollywood. Triss Stein will moderate what we know you’ll find an irresistible discussion! 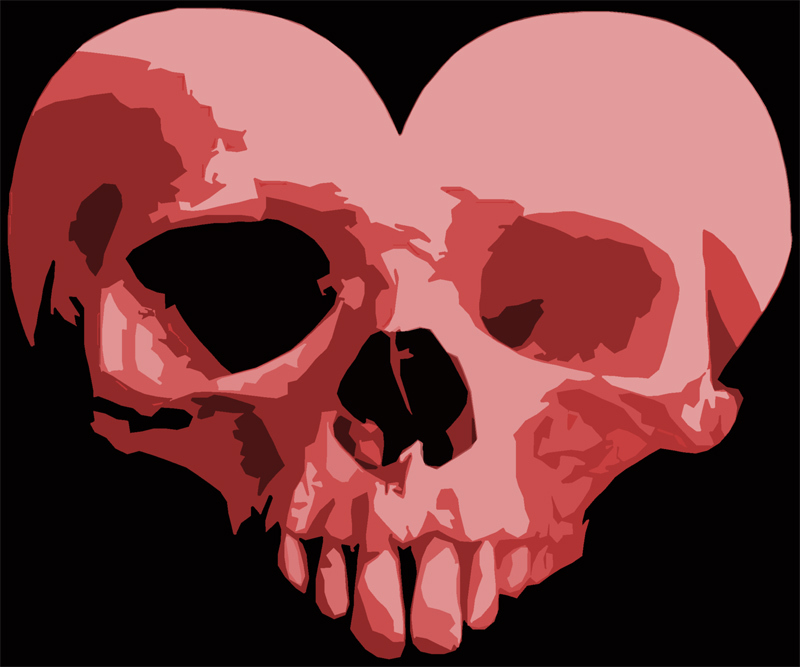 My Zombie Heart via Pouncy at Deviantart. February 8, 2015 | Categories: Events | Comments Off on Feb. 18th, 2015: Mystery & Romance Panel!